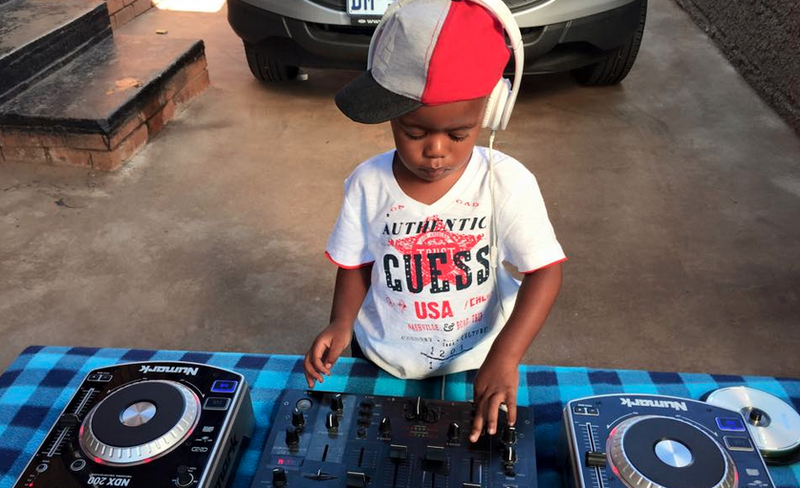 DJ'ing: so easy, a 3-year old can do it, as seen by DJ Arch Jnr who was just named the winner of South Africa's Got Talent competition and the recipient of a $35,000 USD prize. DJ Arch Jnr is the youngest winner globally in the Got Talent series and his growing popularity has earned him endorsements from Guess Kids, Beats By Dre, Mini Cooper and Djay Software. All of his earnings will go to bettering his living conditions and furthering his educational needs. Check out his award winning performance below and be sure to leave your thoughts in the comment section.